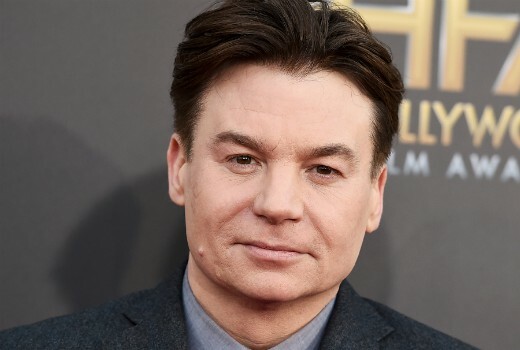 Mike Myers is set to star in and executive produce a new comedy series at Netflix. The 6 part half-hour series will feature Myers portraying multiple characters. In addition to Myers, John Lyons and Jason Weinberg will also serve as executive producers on the untitled series. Let’s hope The Love Guru doesn’t appear.